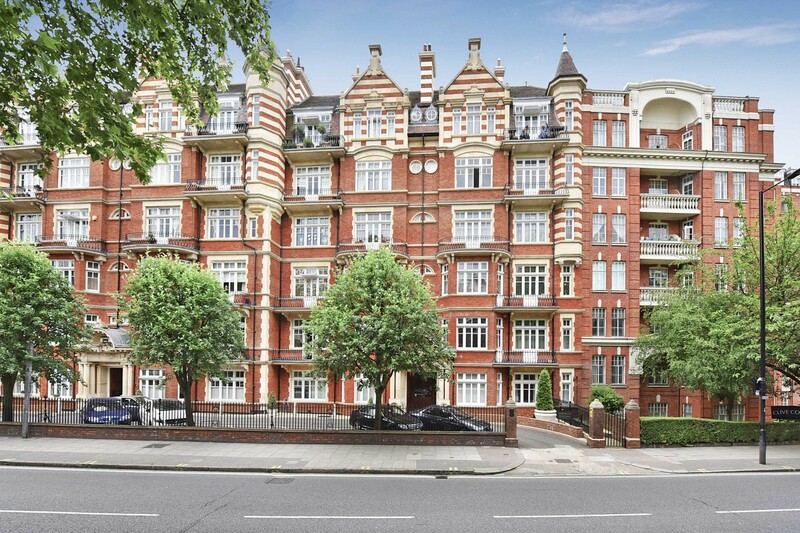 A stunning lower ground floor two bedroom apartment. 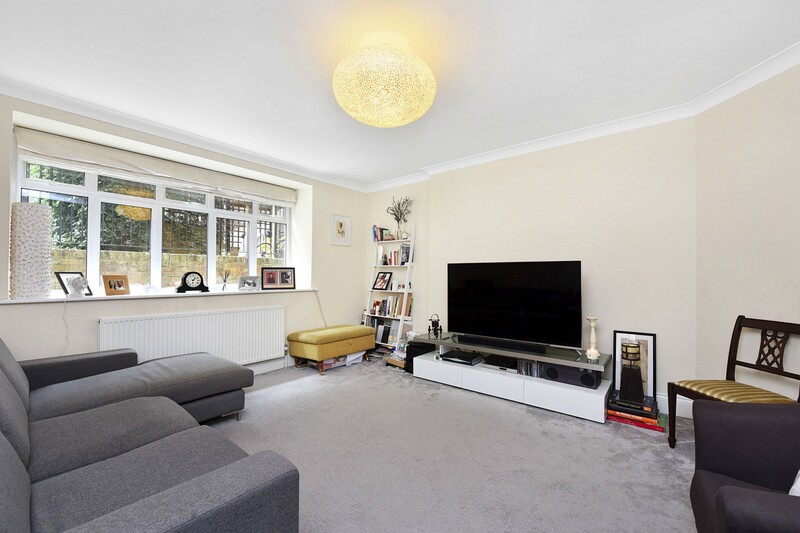 Situated in a magnificent mansion building on Madia Vale W9. 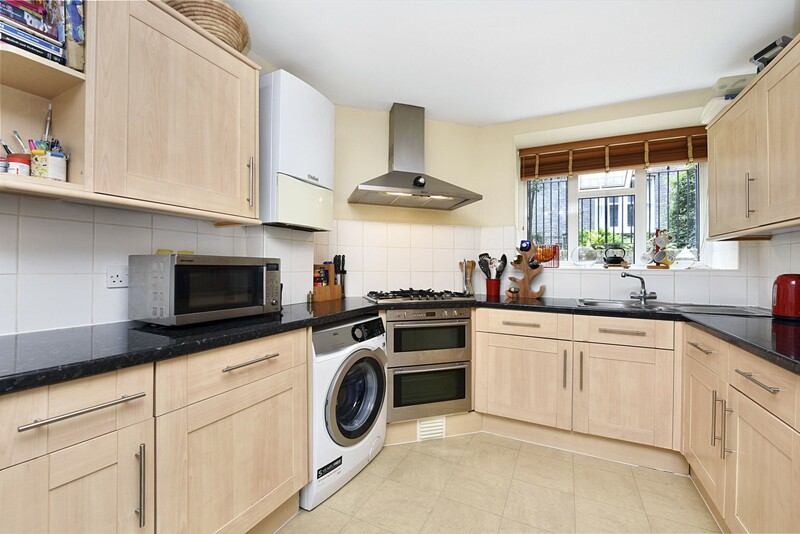 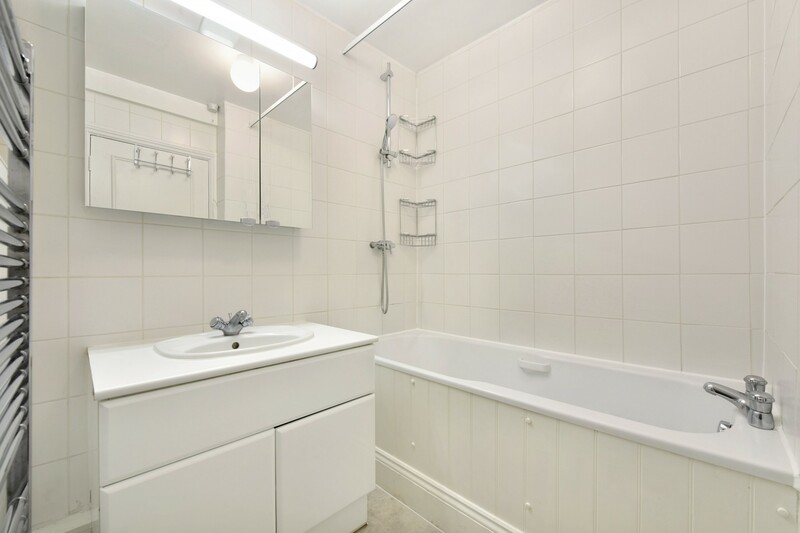 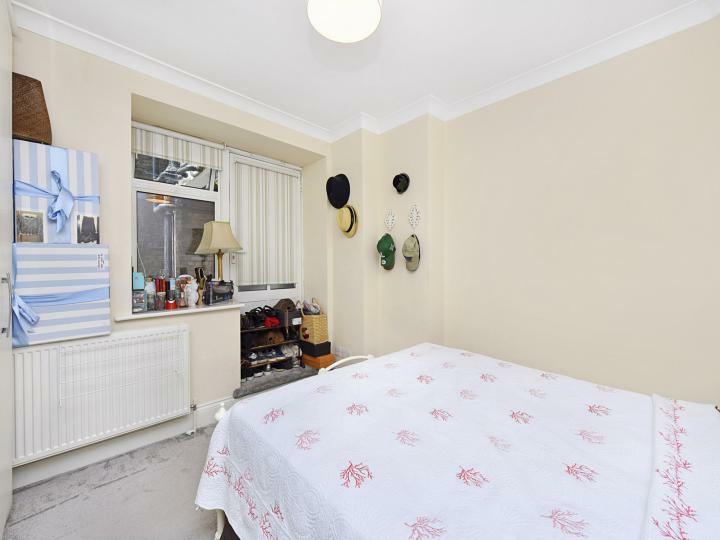 It comprises two double bedrooms, separate kitchen, family bathroom with use of communal garden. 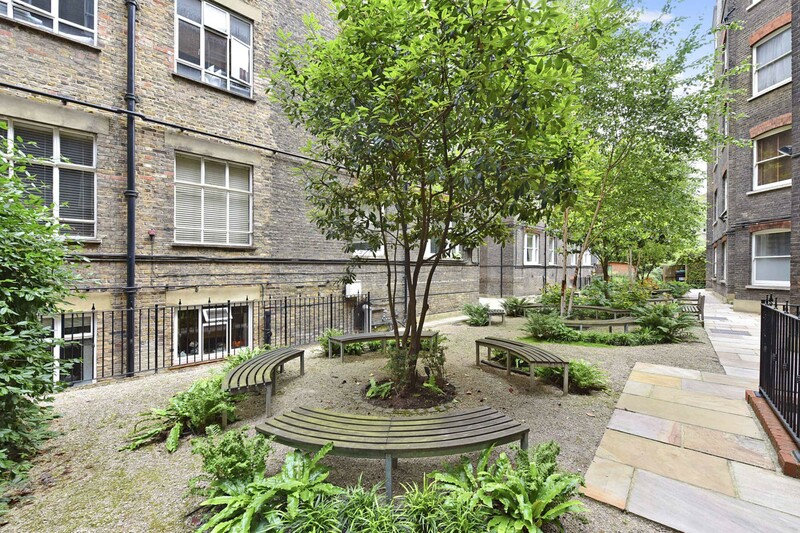 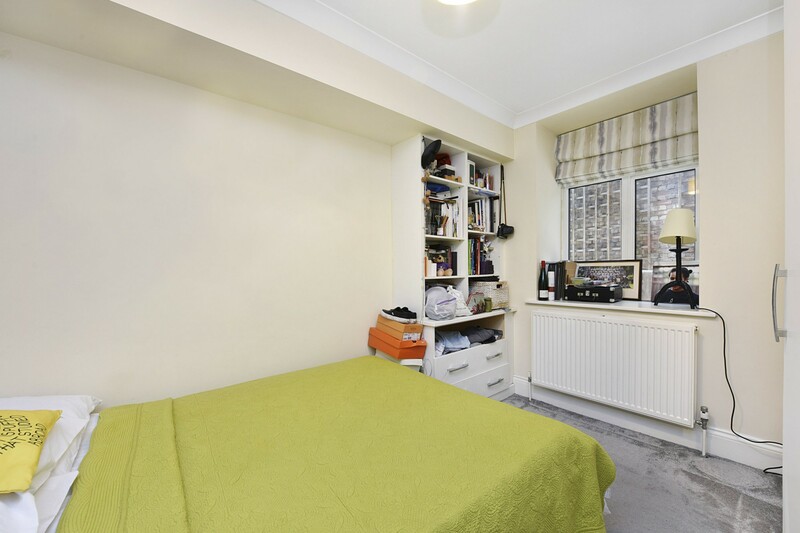 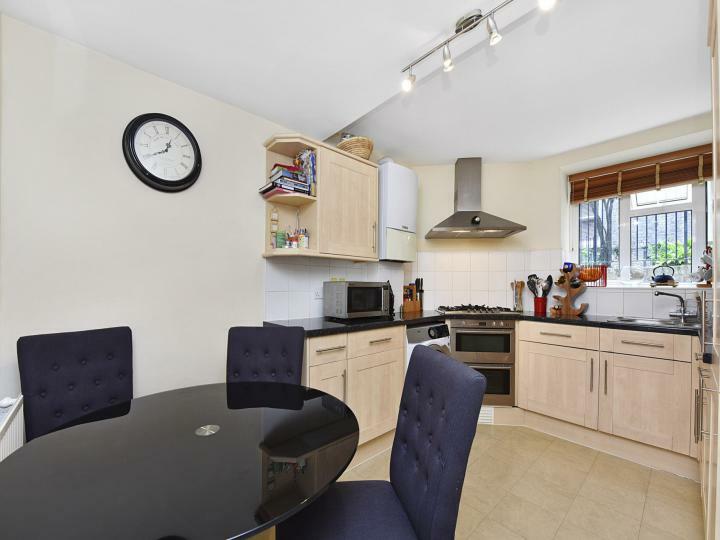 The location provides easy access to Central London, transport and Shopping.